Reviews… do you, or don’t you? Read them, that is. I suspect the majority of authors do read them, but try not to take them too seriously, or to heart. After all, you can’t pick ‘n’ mix – bask in the praise of the good ‘uns and ignore, or dismiss, the less-than-perfect. 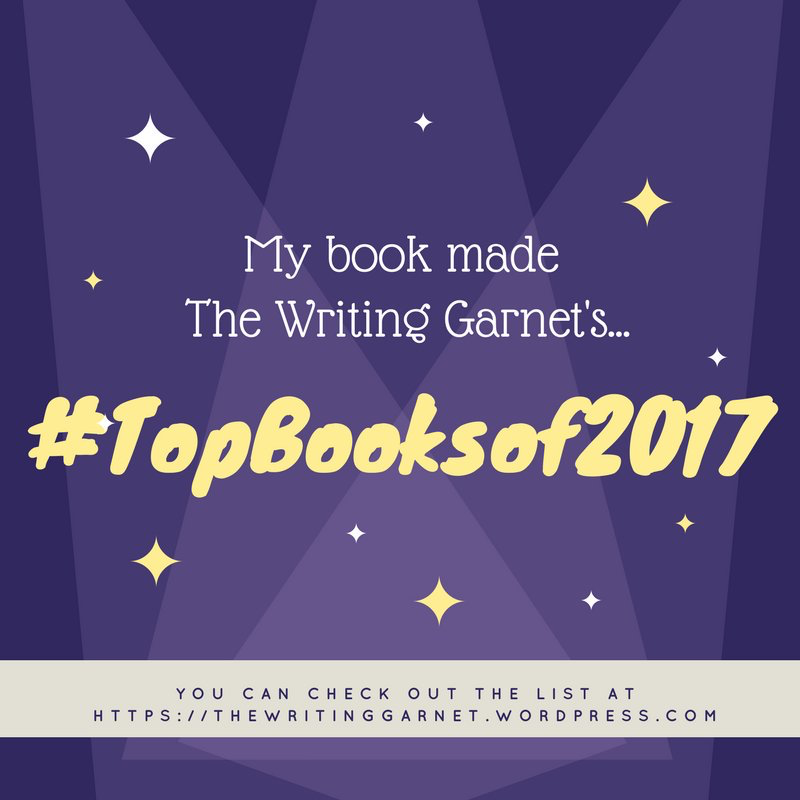 Most of us know where the flaws in our own work lie, especially when we look back on earlier work, and whether or not our readers pick up on these shouldn’t affect our judgment. So, do I read reviews of my work? Yes, most definitely yes. I cannot resist. I’m way too nosy, and I really do want to know what readers take away from my work. Naturally, I want them to enjoy it, but I’m old enough to know that it won’t appeal to everyone. 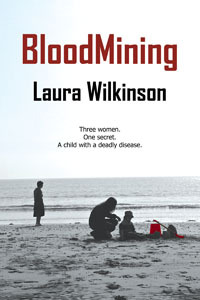 When an email dropped into my inbox on Monday announcing the publication of the first review of my debut novel, BloodMining, I was sick with apprehension. But, hurrah, hurrah! Deepest joy! It was positive. 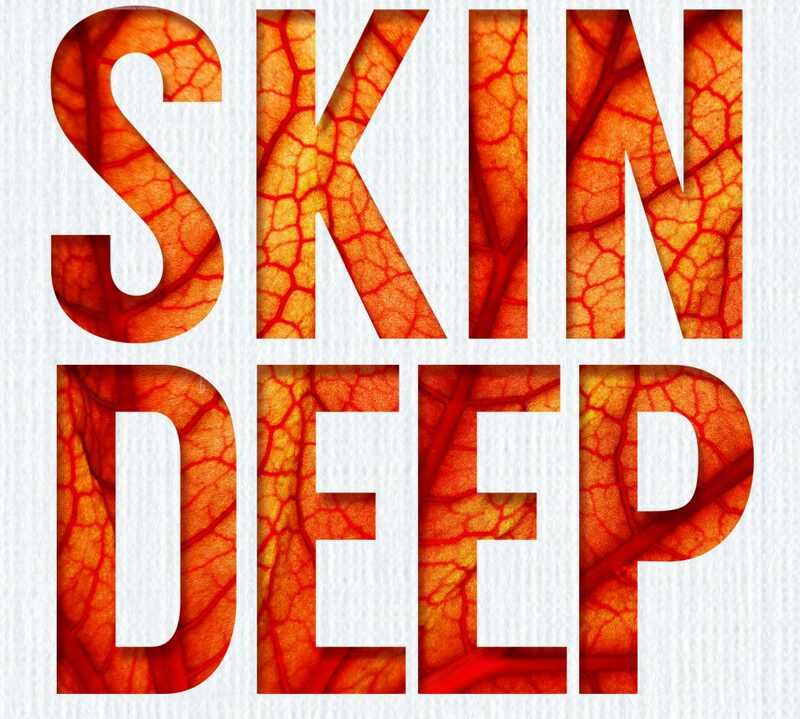 Here’s a taster: ‘As a novel about women, ageing, and the mother-child relationship, BloodMining is compelling, and Wilkinson ably navigates the tender, sometimes fraught exchanges between her protagonists. Though its scope is ambitious, and could easily have veered off-course, BloodMining’s deft interweaving of complex themes makes for a haunting début.’ Thank you For Book’s Sake. You can read more here. No doubt there’ll be a stinker before too long. I’m bracing myself, because read it I will. No matter how much it hurts.